To be sure that you are prepared for tax time or in the event of an audit, it is vital that you effectively manage and maintain your tax records. Every year at the end of the year, I take a look at how I have been keeping track of my business income and expenses for tax purposes. In fact, I perform a personal audit by reviewing my bank statements, check books and reviewing the receipts that I have filed away in my records. 1. Use manila folders or 3-ring binders to keep track of business expense and tax records for the current year. Be sure to create a folder for: income, business expenses, payroll, quarterly tax returns, Business loans,etc. 2. Store a way all old tax and personnel records and keep them for up to 10 years. 3. Store all personnel and records with sensitive information such as; social security numbers in a locked file cabinet. 4. Get a back-up system and invest in a computerized bookkeeping software to keep track of your income and Business expenses. For more record keeping tips, click here. 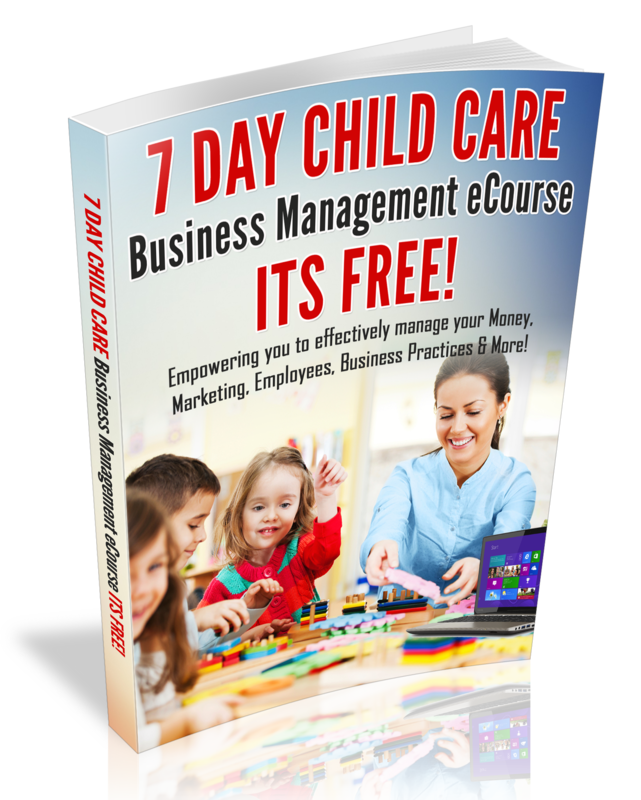 For more business management tips, subscribe to the 7-Day Child Care Business Management eCourse, click here.